Former senator Ramon “Bong” Revilla Jr. will push for the establishment of hospitals dedicated to overseas Filipino workers (OFWs) and their families should his bid to return to the Senate succeeds. The proposed OFW Hospital bill aims to prioritize OFWs in the delivery of healthcare services. “Mayroon tayong Veterans’ Hospital para sa ating mga buhay na bayani. 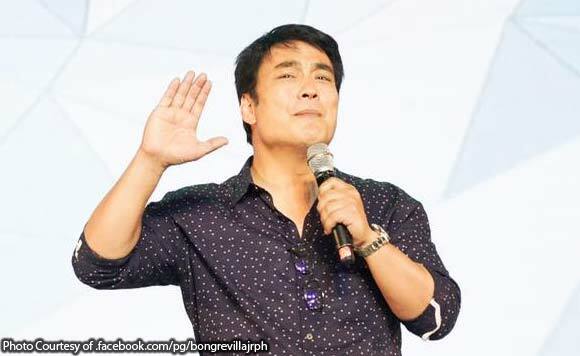 Bakit wala tayong OFW Hospital para sa mga bagong bayani?,” Revilla lamented. ” We should give equal care and importance to our modern day heroes,” Revilla said. The former senator believes establishing an OFW Hospital will serve as the government’s way of reciprocating the hardwork and sacrifices made by OFWs. “Kailangan natin ipakita ang ating pasasalamat sa ating mga OFW. We owe them that much,” he said.